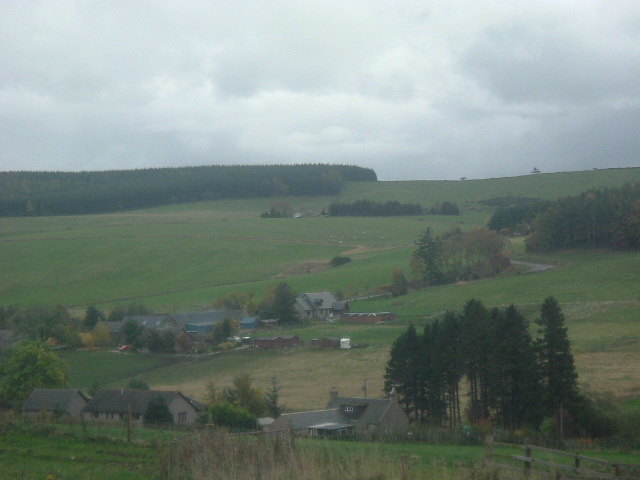 Aberdeenshire (Siorrachd Obar Dheathain in Gaelic) is one of the 32 unitary council areas in Scotland. Present day Aberdeenshire does not include Aberdeen City which is a Council Area in its own right. However, Aberdeenshire Council has its headquarters at Woodhill House, in Aberdeen; the only Scottish council whose headquarters are based outwith its area's border. Aberdeenshire borders Angus and Perth and Kinross to the south, and Highland and Moray to the west. The present council area is named after the historic county of Aberdeen which had different boundaries and was abolished in 1975, under the Local Government (Scotland) Act 1973. Between 1975 and 1996 the area was incorporated within the region of Grampian, with local government functions being divided between the regional council and three district councils; Banff and Buchan, Gordon and Kincardine and Deeside. 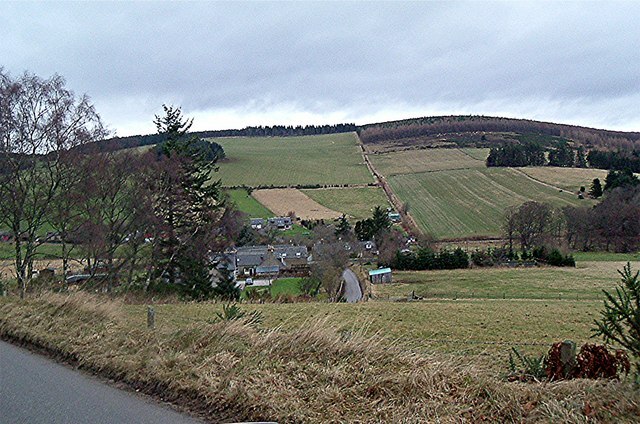 The region had also two other districts; Moray and the City of Aberdeen. In 1996, under the Local Government etc (Scotland) Act 1994, the Banff and Buchan district, the Gordon district and the Kincardine and Deeside district were merged to form the Aberdeenshire council area, and the other two districts became autonomous council areas. Is your website listed in our Aberdeensh local business directory? 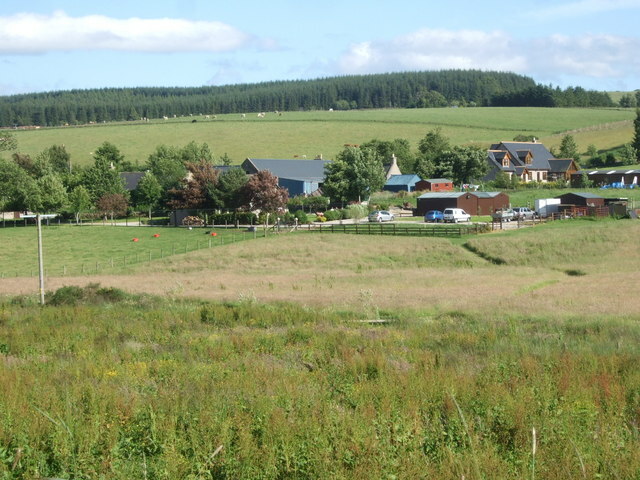 Here is our pick of local websites for Aberdeenshire. All the available websites are in handy categories, so explore the list on the left-hand side to find exactly what you need. These sites have been manually selected and approved - this is so we can guarantee genuine relevance. The official website of Aberdeenshire Council offering a wide range of information and services for residents, businesses and visitors. Why not contribute a link or two for the Aberdeenshire page?